MockingJay karatasi la kupamba ukuta. 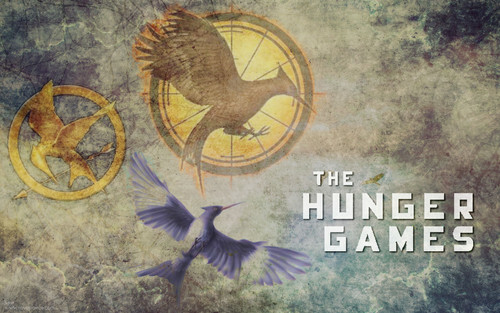 The three mockingjay symbols against a faded background. :). HD Wallpaper and background images in the Hunger Games club tagged: hunger games the hunger games movie mockingjay symbol hunger game wallpaper.